Summer, although full of excitement and fun for us human folks, is not the happiest time of year for trees. Between summer storms, droughts, and insects trees can receive quite a health blow out during the summer season. 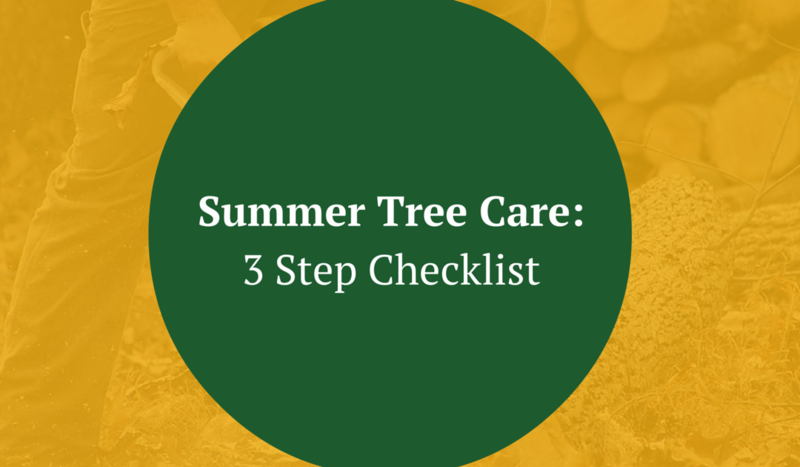 Use these 3 steps to guide your summer tree care as you keep your trees and shrubs in great condition. The best way to start any project is by simply looking and what you have in front of you and seeing what needs to be done. Check your trees for and pests or diseases to see if treatment is required. If you are not sure about the condition of your trees, consider checking with a professional to see if they can help and give you treatment suggestions. Throughout the summer, keep on eye on your trees and shrubs and perform regular tree inspection. Drought stress may begin later into the summer and you want to be sure there is not a lack of water. 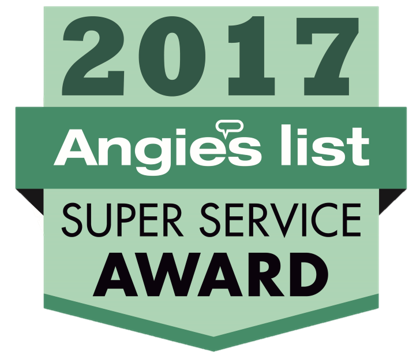 Eliminating dead branches and limbs helps keep your trees looking healthy and prevents further damage that could happen during summer storms. Pruning your shrubs and bushes keeps them flourishing. (See how and when to prune your trees and shrubs). If your trees need to be fertilized, fertilize them. If you need additional help, look online for a guide to help with your tree and shrub fertilization. If you are still unsure about fertilizing your trees, reach out to a professional for more help. What else can you do to strengthen your trees? Make sure and weak or lose branches are secured or trimmed. Securing the weak branches will stop them from falling onto the stronger branches and prevent them from causing further damage.